Barry Hawkins will take a two-frame lead into this evening’s concluding session of the 2018 Shanghai Masters, after he got the better of Ronnie O’Sullivan to go 6-4 up following this afternoon’s action. The winner this evening will pocket £200,000 and with total event prize money of £725,000, this is the most lucrative invitational tournament in the history of the sport. Hawkins requires five more frames to claim the title in this best of 21 match. The Hawk came flying out of the traps this afternoon and made a break of 125 on his way to establishing a 3-1 advantage at the mid-session. 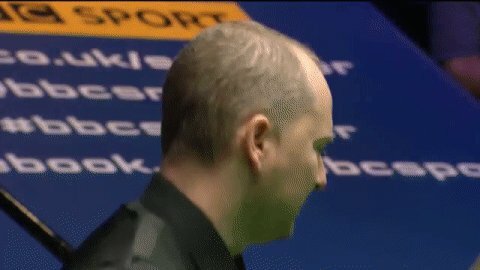 O’Sullivan forced his way back into the match when they returned to level at 3-3. However, it was Hawkins, who top scored with a break of 132, that won three out of the last four frames to take the lead into tonight.